CōTZ is The Healthier Sunscreen® for you and the planet. Discover why. Our name says it: CōTZ stands for “Contains Only Titanium and Zinc.” All CōTZ sunscreens use Zinc Oxide alone or in combination with Titanium Dioxide. No chemical sunscreen filters. Some mineral sunscreens can be chalky or pasty. Not CōTZ. CōTZ mineral sunscreens are a delight to use, so daily sun protection is a pleasure, not a chore. ZINC OXIDE and TITANIUM DIOXIDE are the only FDA-approved sunscreen ingredients that are minerals. 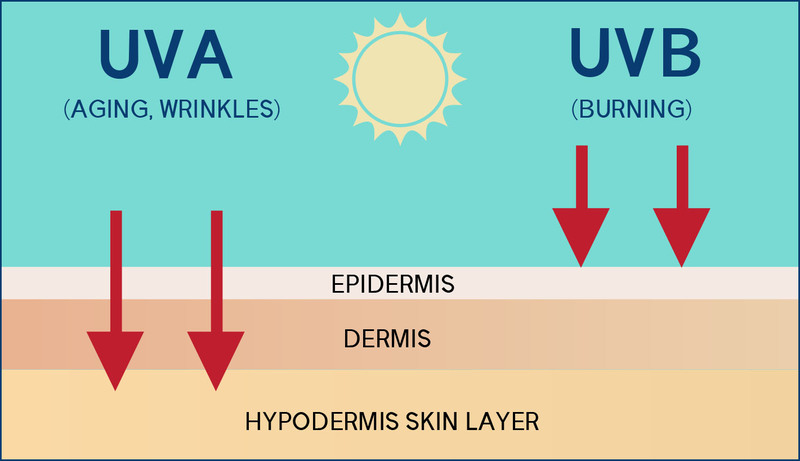 Mineral sunscreens and chemical sunscreens work differently. are primarily responsible for burning the top layer of the skin and vary in intensity depending on the time of year. 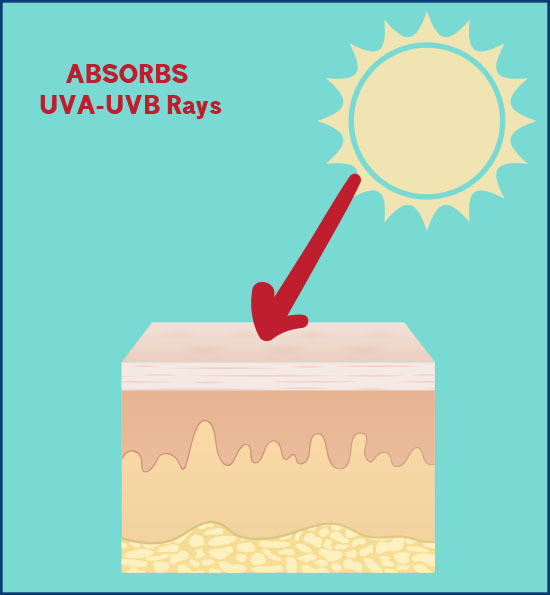 The SPF shown on a sunscreen only measures its effect on UVB rays. Be sure that your sunscreen offers an SPF of 30 or higher. SPF, or “Sun Protection Factor” is calculated such that SPF 30 means the product is blocking 97% of UVB radiation. 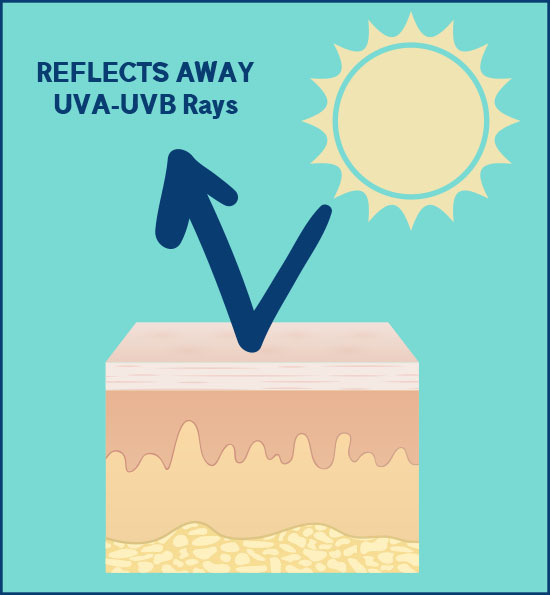 SPF 50 means it is blocking 98% of UVB radiation. SPF is important, but not enough. Choose sun protection that’s broad spectrum, which means that it protects the skin from both UVA and UVB rays.